Designed for the unpredictable Australian climate, Wynmotion sensors are clever enough to operate your blinds and awnings against changes in the weather. For premium protection against damage by high winds and the elements, our Movement Sensors immediately retract an awning when it’s in danger of moving beyond its limit. This is especially useful on the coast lines, where strong damaging winds are more commonplace. Our Sun-Wind sensors stay on constant alert outside your home. 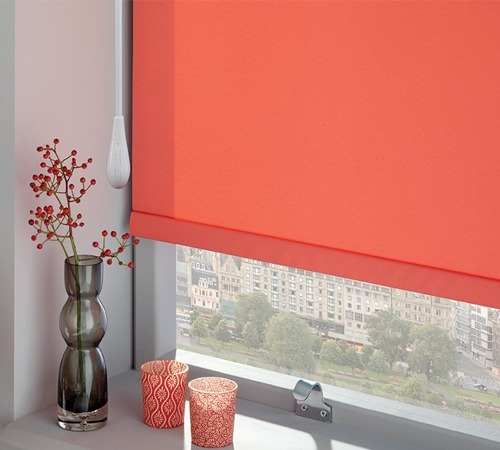 They open and close both internal and external blinds to best suit the temperature. When it gets too windy, they retract external awnings automatically, to protect them from any potential damage. When you have your sensors installed it is best to consult with our installation technician on the ideal settings for your home environment.